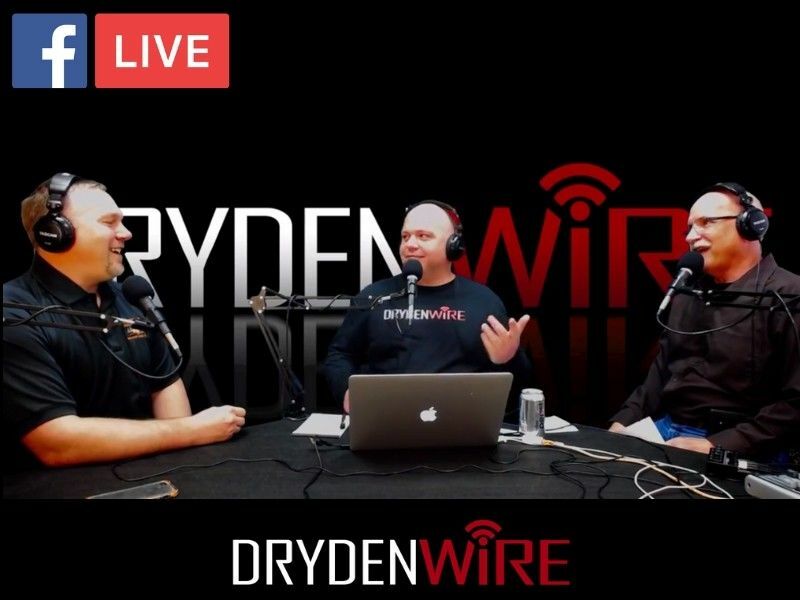 This morning, attorney, business owner, and former Wisconsin legislator Adam Jarchow stopped by for a chat on DrydenWire Live! The chat was aired live at 9a on our Facebook page (fb.com/drydenwire). If you did not get a chance to see it, we have embeded the video below. DrydenWire Live! is a live-streaming video podcast presented by DrydenWire.com. Every Friday morning at 9a, a guest stops by for an unscripted chat that airs live on our Facebook page. If it’s Friday, it’s DrydenWire Live!